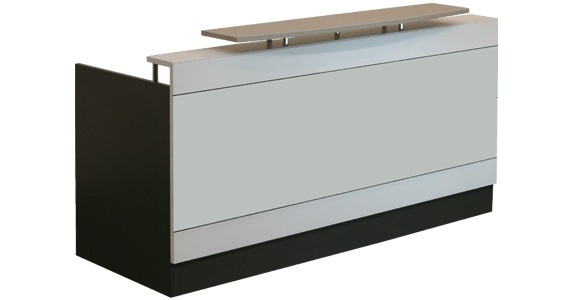 The Apex-LITE Reception Counter is the latest addition to our Reception Range. 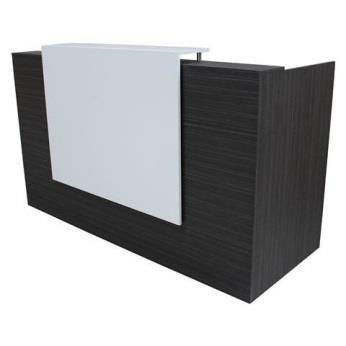 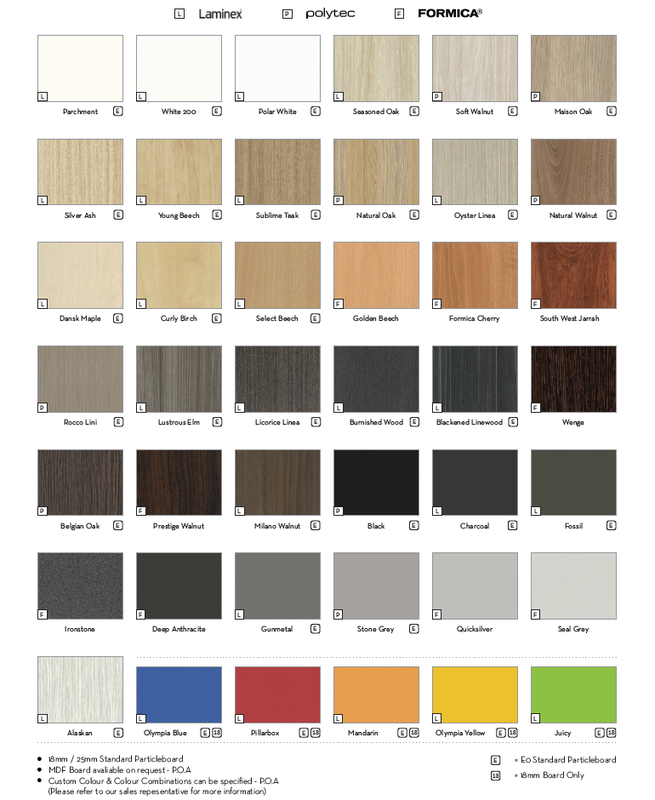 Its impressive look will add a fresh new look to any reception area. 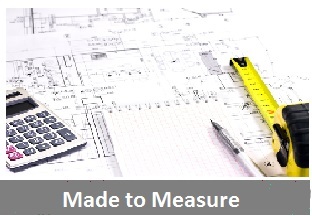 Designed with user & visitor comfort in mind. 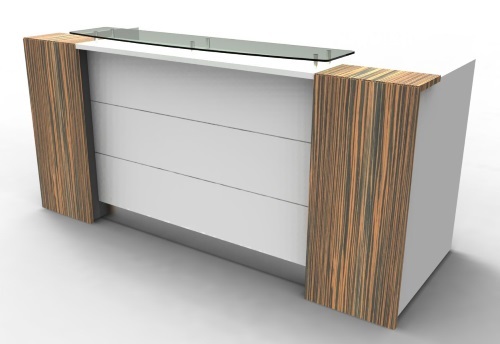 Simple design creates a reception area that is both functional and attractive. 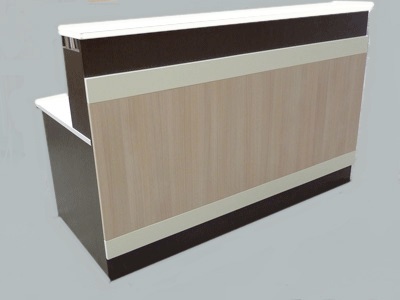 Its impressive look will add a fresh new look to any reception area. 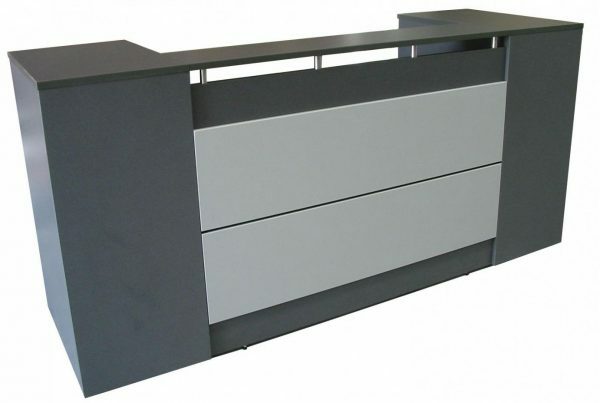 It comes standard with a Safety Glass Counter Top and generous storage space underneath the desk.